MANO BECOZ utilizes our eco-friendly innovations, replacing fossil materials with natural alternatives. Through removable rings and two-piece body construction, the MANO BECOZ is available in 3 lengths, suitable for most type of shifter and handlebar configurations. 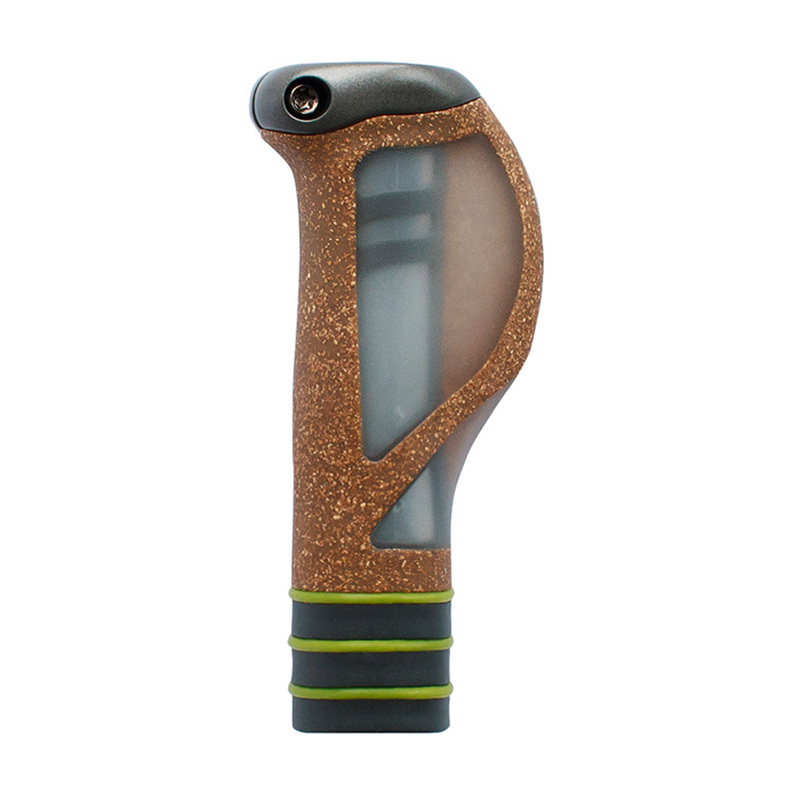 MANO BECOZ features: Enhanced comfort combining natural cork properties with soft thermoplastic rubber; Ergonomic clamp design for increased comfort; Integrated stainless steel end cap; Torx head screws with anti-rust finish; Lighter weight: up to 15%/25 gr lighter than comparable models.